Every sunrise is a gift: a promise of a brand new day. But don't lose heart if you don't catch it every single time. 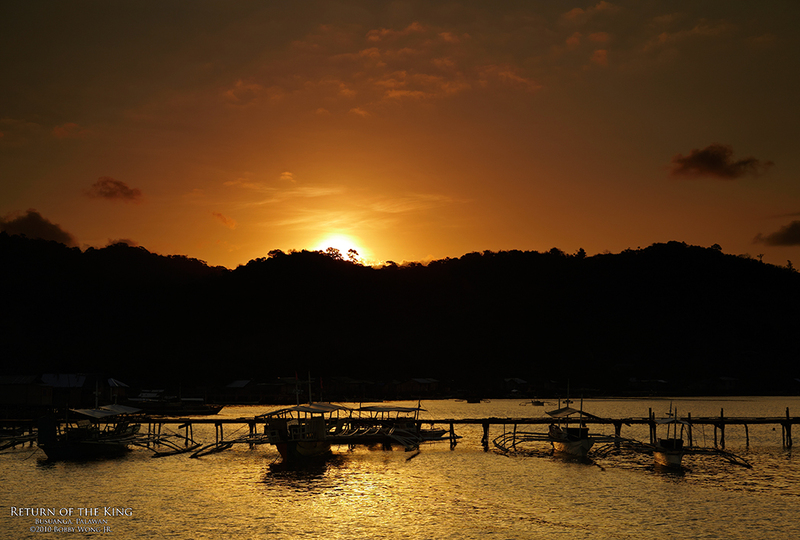 It would be our last day on Busuanga Island in Palawan, the last chance to catch the sunrise. The weather had been iffy for the past 3 days. The skies were too overcast, the wind too strong, and the waves rougher than was comfortable. Even though it didn't rain as forecasted, the conditions weren't ideal when you have to be on a boat along the coast. But my first opportunity for a sunrise shoot wasn't due to a lack of trying. When you wake up at four in the morning and don't see any stars above, you know sunrise will be similarly muted. Counting sheep was immensely more appealing. As a twilight photographer, you know this lack of control over both your light source and your subject is part of the game. It's a crapshoot of sorts. You show up hoping things come together, but are just as prepared to be disappointed when they fall apart. It's an attitude helpful to the craft, as I hope you agree, it is too in life. After all, art and life, don't they tend to mirror each other? Enjoy. Thank you for your beautiful photographs and stories. I always look forward to the next one.